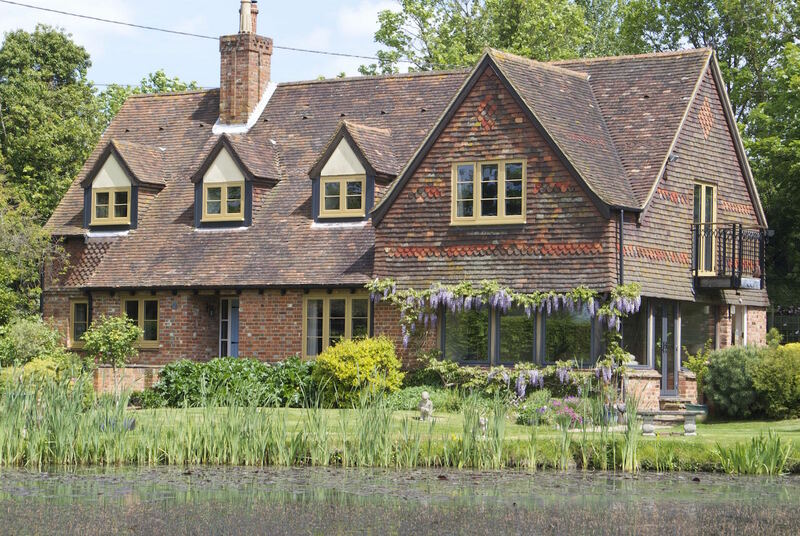 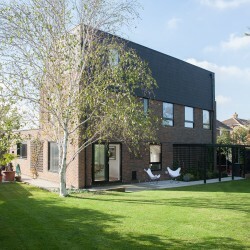 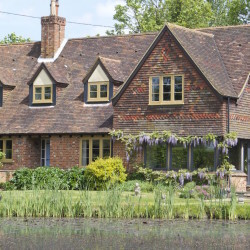 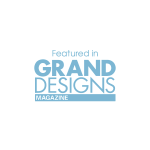 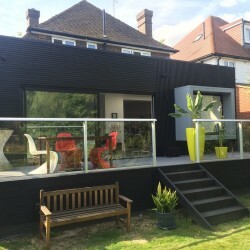 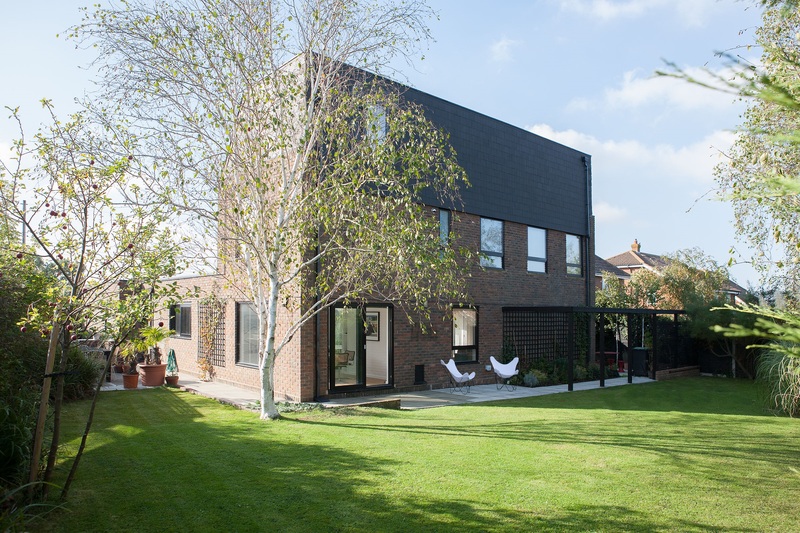  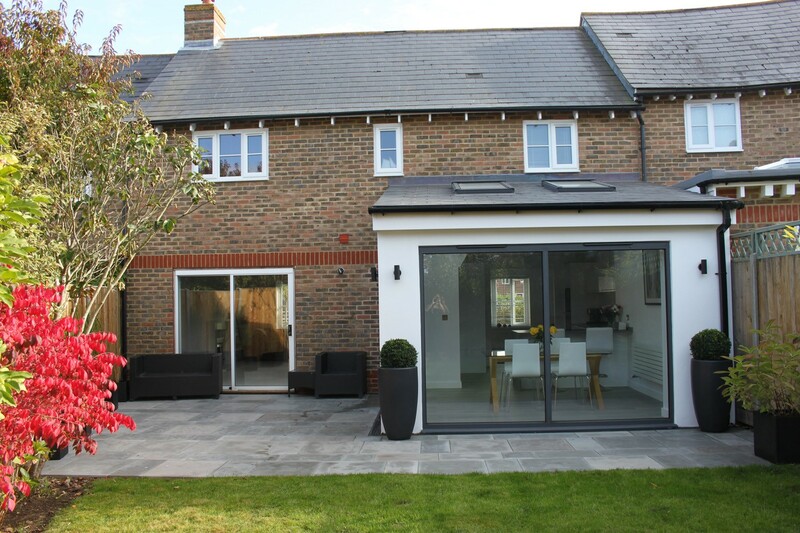 Whether you live in a Victorian terraced property in Margate, a traditional cottage or oast house in the country, or a modern build in Maidstone, DWL has something perfect for your home improvement plans. 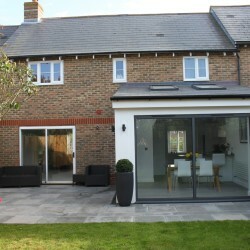 Here at DWL we are perfectly located for any home improvements you require in Kent. 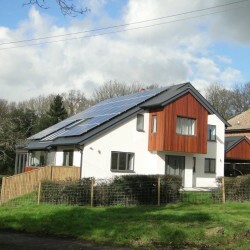 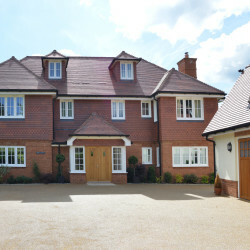 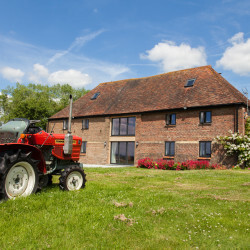 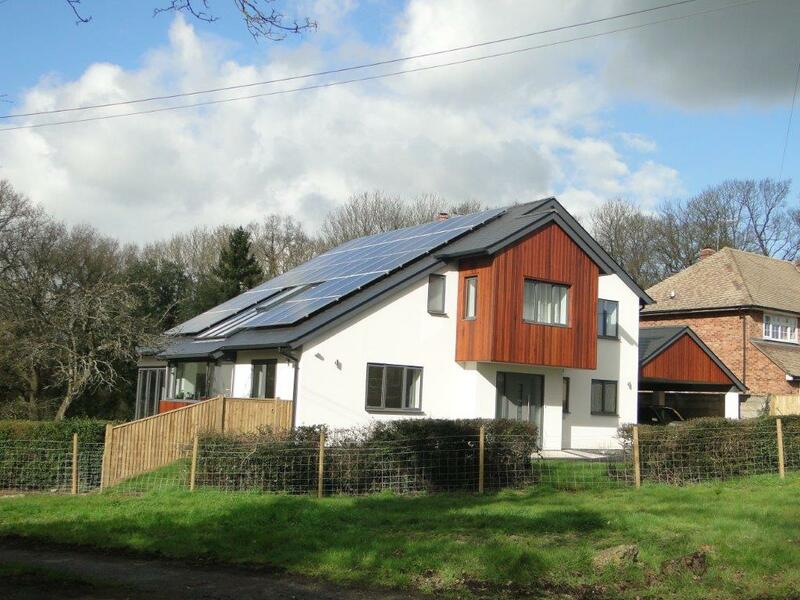 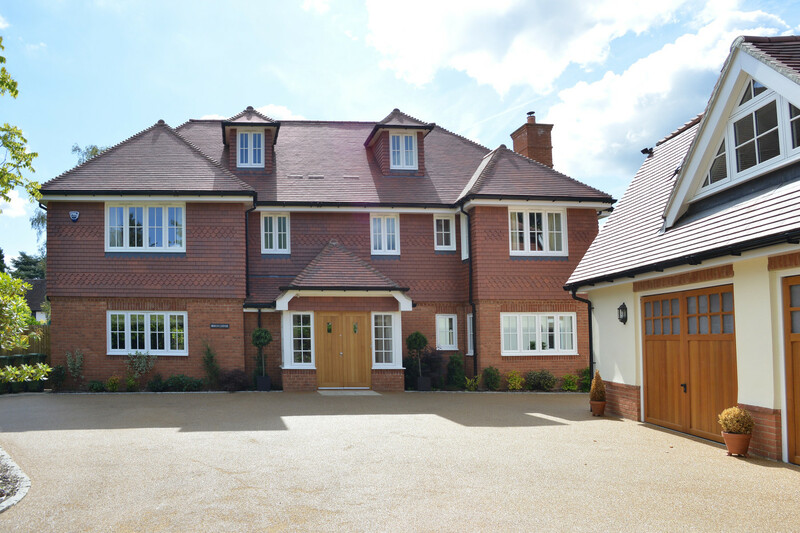 The diversity of properties and housing styles in Kent allows us to showcase the wide range of improvements we can offer. 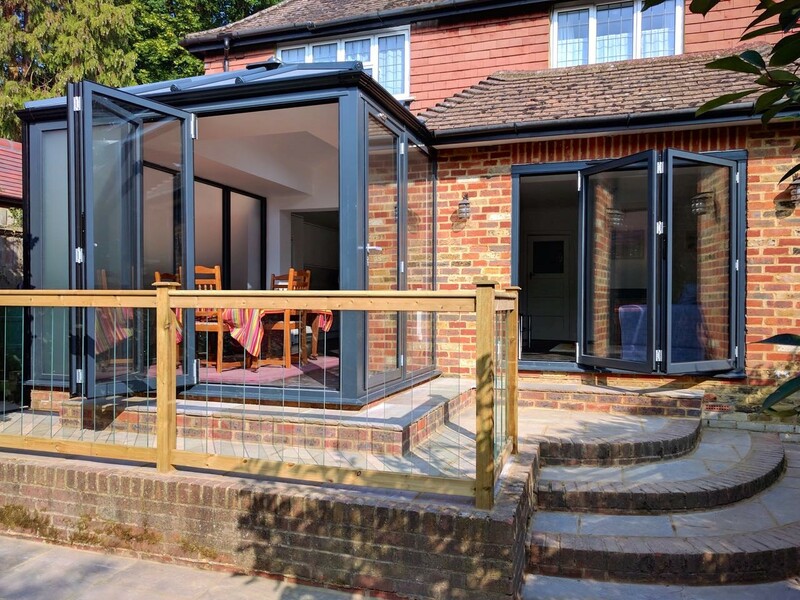 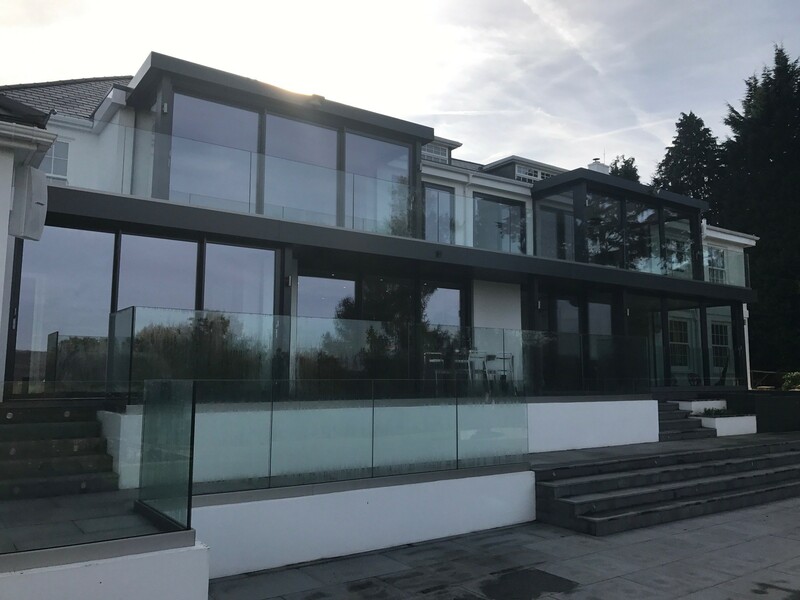 Whether you in a large town like Maidstone or one of the county’s many picture-postcard villages like Bishopsbourne, our wide range of aluminium products have something to suit all tastes and styles. 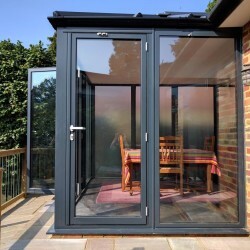 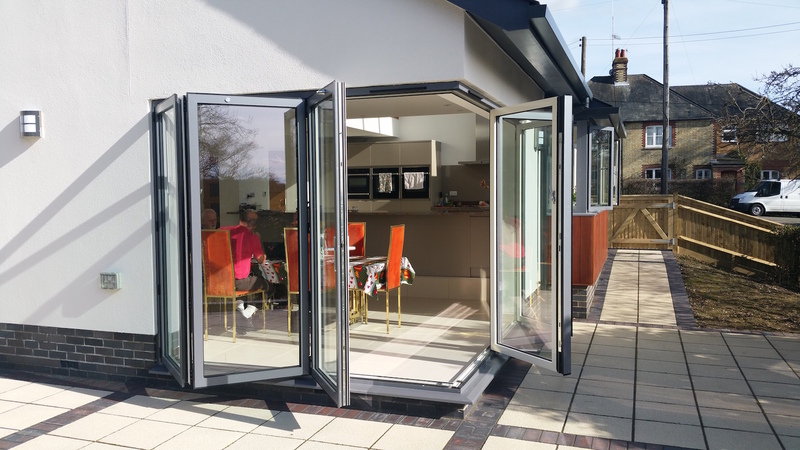 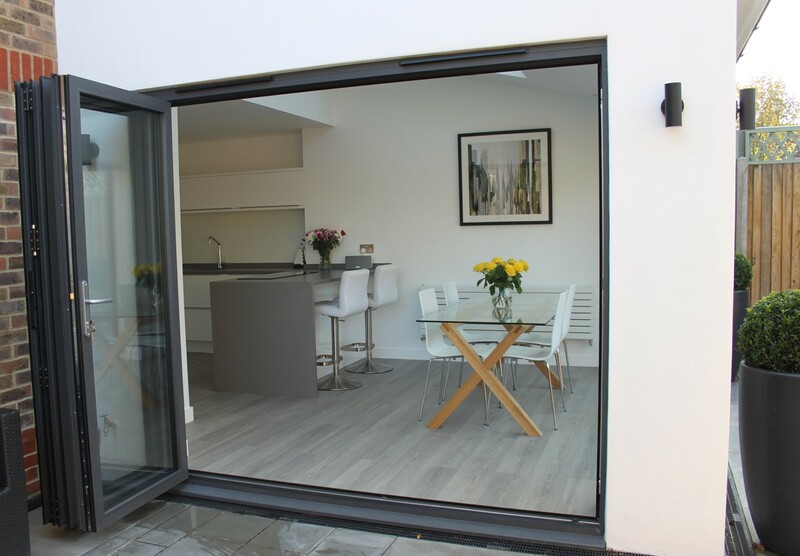 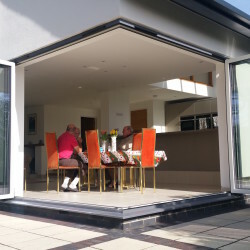 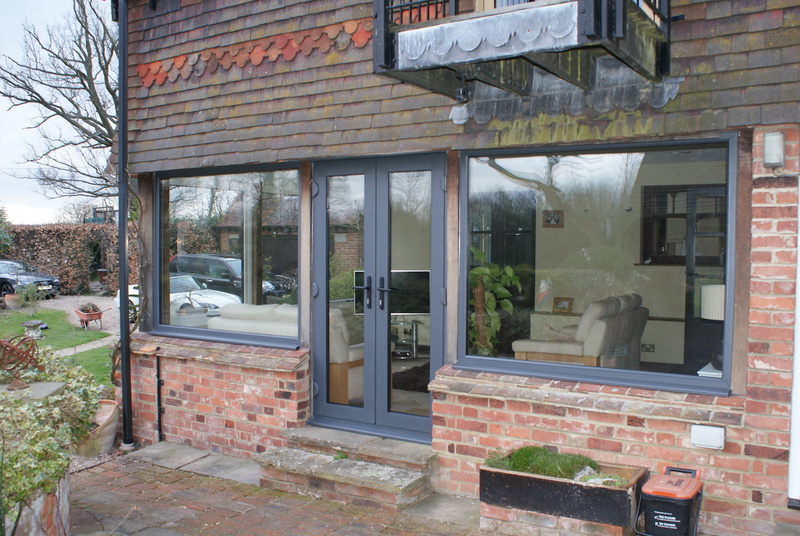 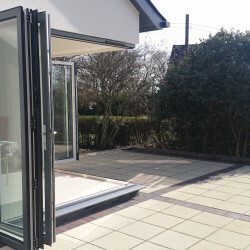 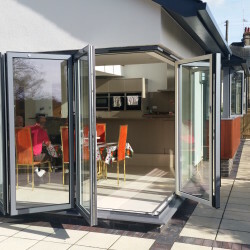 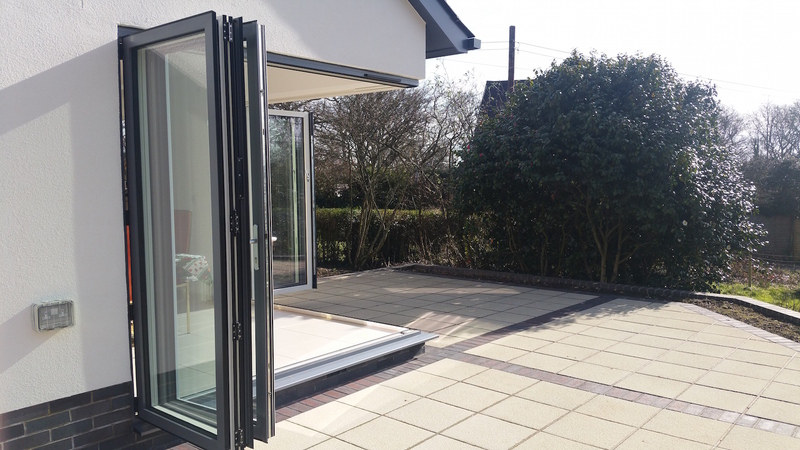 Thinking about treating your home to a high quality aluminium bifold door from DWL?  Feel free to contact one of our team members using our online form and we’ll be in touch shortly with an accurate, no-obligation quote. 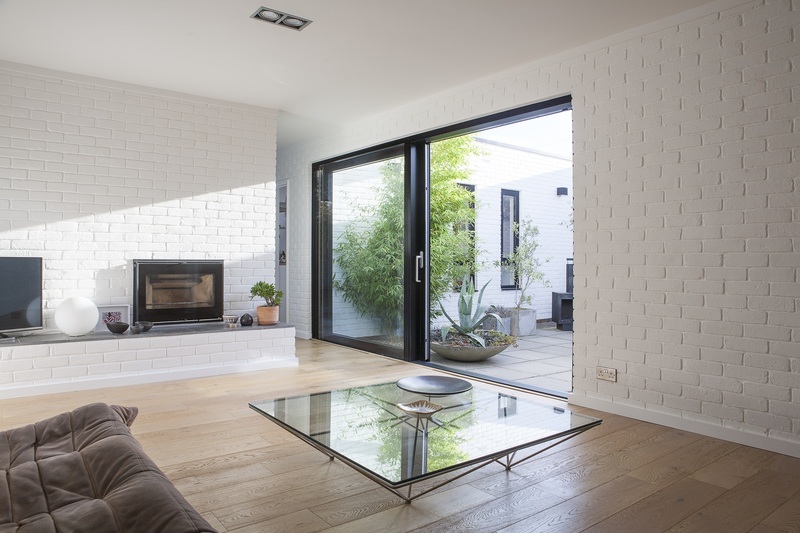 Don’t deny yourself the joys of light and wide open views any longer, we’d love to help you enhance your home. 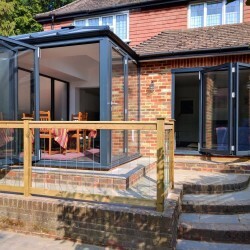 Aluminium glazing is becoming an increasingly popular option for homeowners in your local area for a number of reasons. 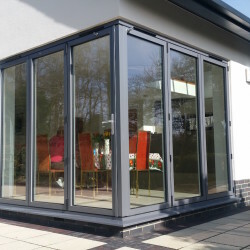 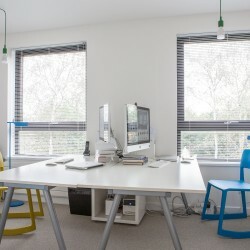 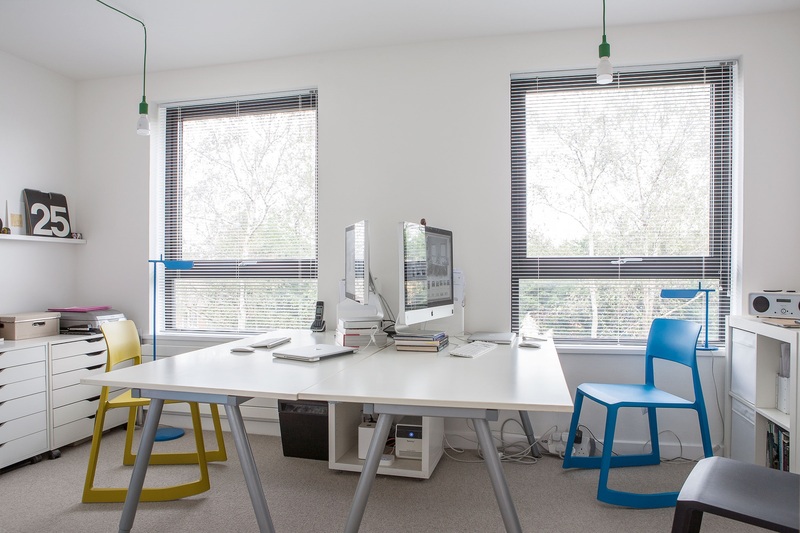 They allow you to achieve a modern look with an attractive slim frame as well as being easy to customise to suit your own style with 200 RAL colours to choose from. 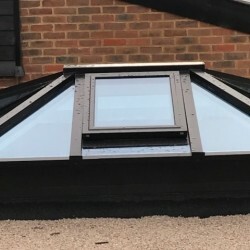 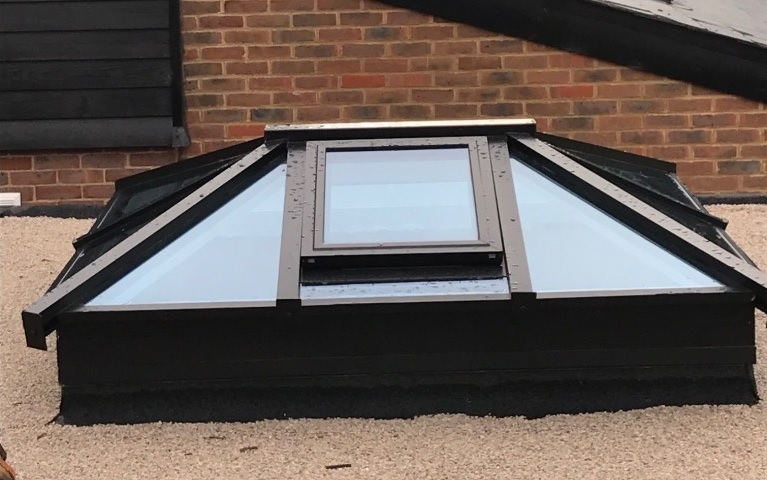 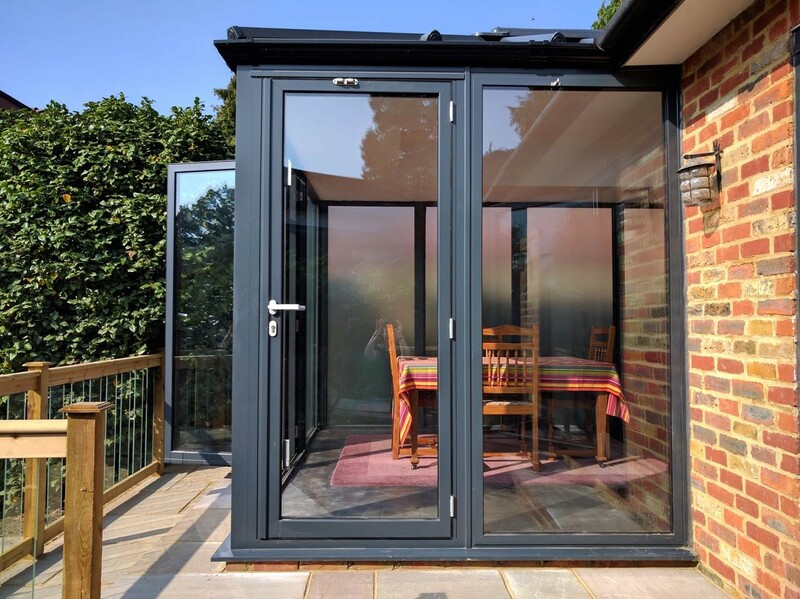 Our modern options have solved the problem older versions had of condensation due to the introduction of a multi-chambered profile and thermally broken frame. 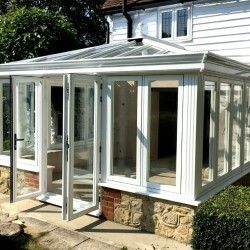 They now leave you with a comfortable and stylish home. 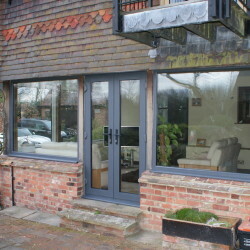 Here at DWL we supply and fit two types of aluminium window systems. 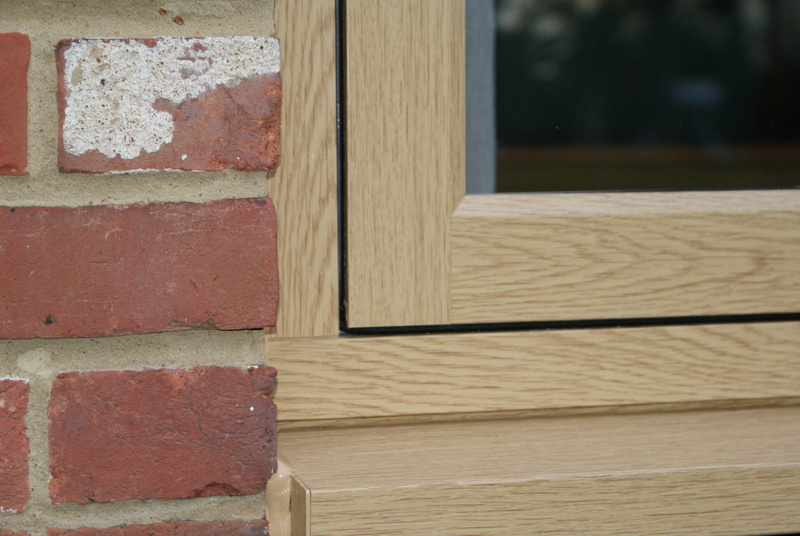 Our chosen suppliers are Smart and Schüco and both are available as casement, tilt and turn and French windows. 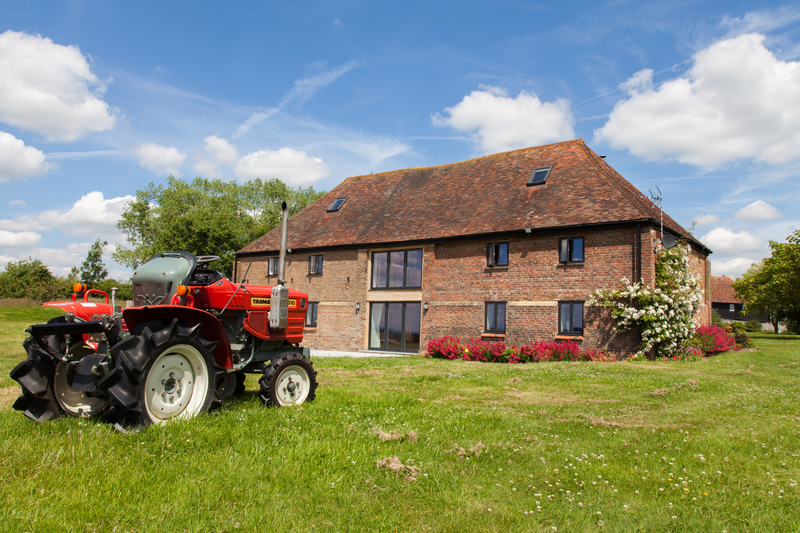 Smart is cost effective as well as being a great all-rounder. 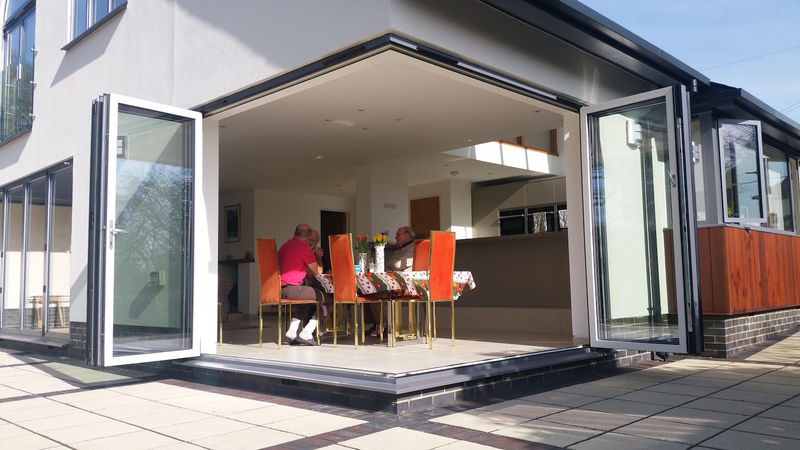 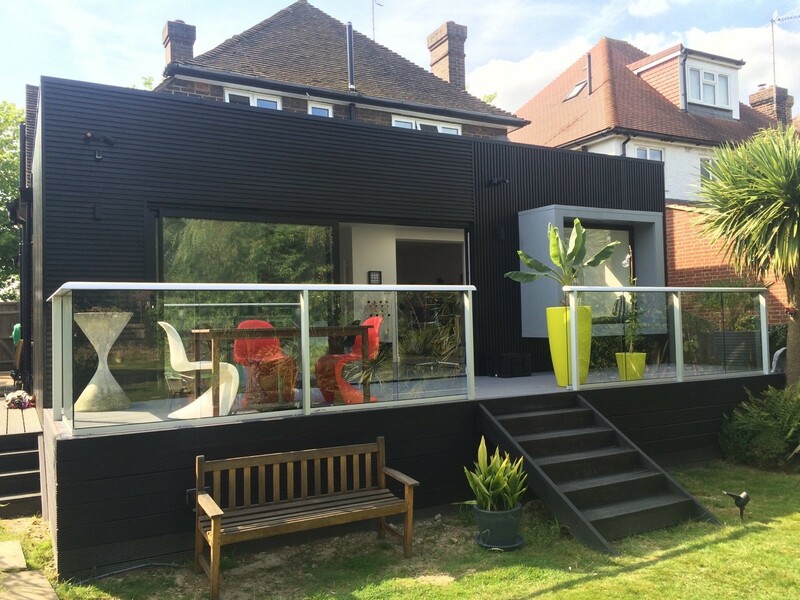 Schüco allows you to have taller, wider and more thermally efficient glazing. 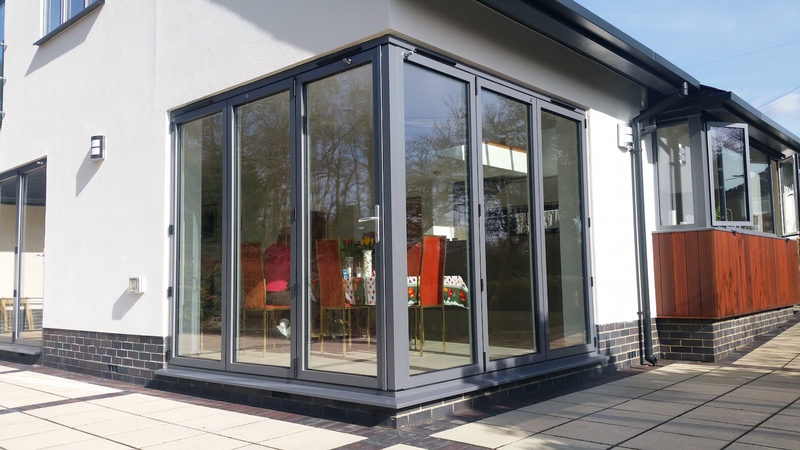 All our aluminium windows have multi-chambered frames making them the best in security and energy efficiency. 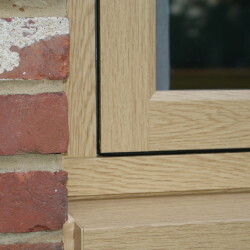 Each style of windows has its own unique features, and can be tailored with hardware and colour options. 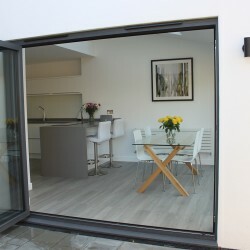 We also have a range of aluminium doors which can be seen at our showrooms. 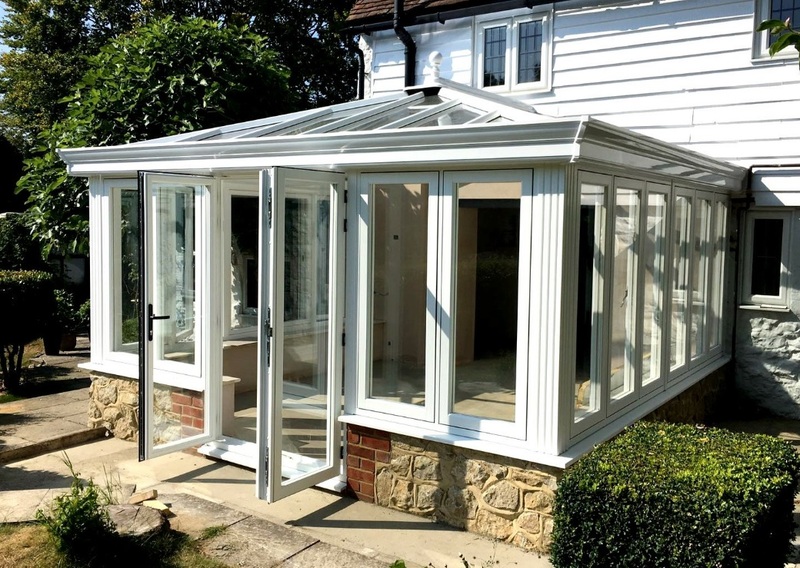 Our two showrooms in Kent – Queenborough and Tenterden – are open to homeowners, architects and contractors. 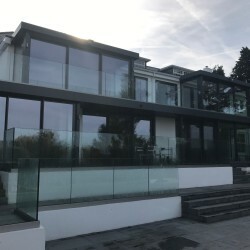 Whatever your requirements, our expert technical team will sit down with you and discuss your project and drawings to find the perfect glazing solution.